Well done to the S3 and S4 pupils who participated in the UKMT Pink Kangaroo Maths Challenge. Particular congratulations go to Annabel Gold (S3), Elliot Ferguson (S4) and Cara McKenna (S4) who achieved Merit scores in this competition. This is an outstanding achievement in what is an extremely tough competition, well done! Cosgrove Care are looking for young people 16 years plus to volunteer with their child services play schemes during summer the school holidays 2019. Role: The play schemes run Monday to Thursday from 9 am – 4 pm and offers volunteers a range of days and times to suit, however we ask for a minimum commitment of two days volunteering, preferably consecutive days. Volunteers will be involved in a variety of creative, fun and practical activities: arts and crafts group, music, drama, dance, baking. There is also scope for you to share your own particular hobbies and interests with the children, such as music or sport. There may also be opportunities for the volunteers to support our children with an activity in the wider community such as an outing to the local swimming pool, a soft play area or a day trip to the coast. On Tuesday 23 April, Williamwood held its annual Graduation Ceremony for the S6 class of 2019. The evening began with Connor Black (S5) piping in the graduates. There was then an introduction from Mr Inglis (headteacher) and a motivational speech by Laura Maciver. Laura Maciver has been a producer, reporter and is now a presenter on Reporting Scotland at the BBC . Musical interludes were provided throughout the evening by Marianne Walker and Liam Robertson, the senior vocal ensemble and the AH Music group. 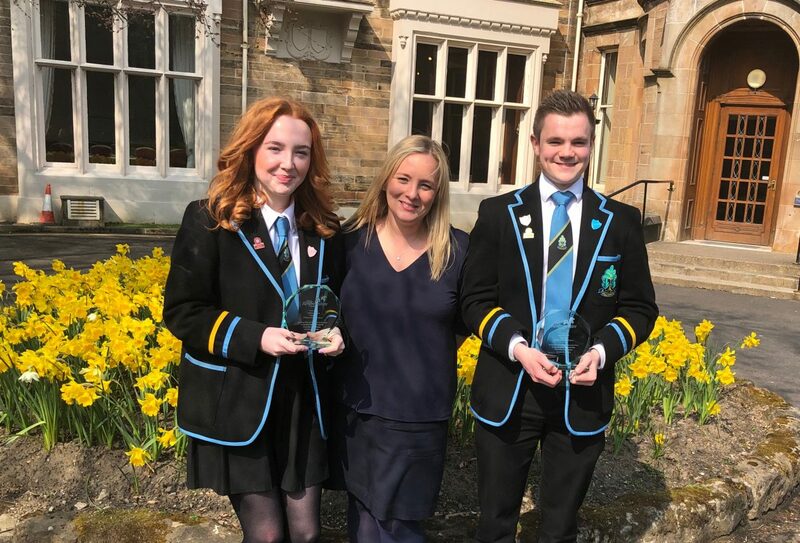 The evening concluded with valedictory speeches from Head Boy and Head Girl, Max Proctor and Catrin Adams, the S6 depute headteacher, Miss Ferguson and a vote of thanks from S6 pupil Allex Brodie. The Williamwood compilation of Shrek songs starring the S6 class of 2019 and various staff members finished the evening in a entertaining and emotional way. Congratulations to all of the S6 pupils graduating. The evening was well attended by over 1000 people. Special thanks to Laura Maciver for her attendance and inspirational words and the PTA who generously funded the hospitality at the end of the evening. The Shrek compilation video can be viewed here. This year’s programme is here. There will be a trip to Edinburgh’s Playhouse to see The Lion King followed by a dance workshop and a meal. The trip will run on Wednesday 4th March 2020. The full cost of the trip is £90 and this includes tickets to see The Lion King, a dance workshop, a meal (lunch or dinner) and our transport to and from Edinburgh. If you would like to put your name down for this trip, please see Mrs Macphee in Pupil Support / P.E. or Miss McBride in Science. This year, Miss Ferguson’s S6 year group created their video based on a medley of songs from Shrek to mark the end of their time at Williamwood High School. They felt that this was a fitting way to end their 6 years at Williamwood. The video can be viewed here. We hope that you enjoy! Each year, on the second last day of term, Williamwood High School runs a Big Day Out to celebrate the arrival of summer and to give pupils a chance to relax and enjoy themselves with friends and teachers after a hard year of school work. Information for this day was distributed to pupils on Thursday 18th April. 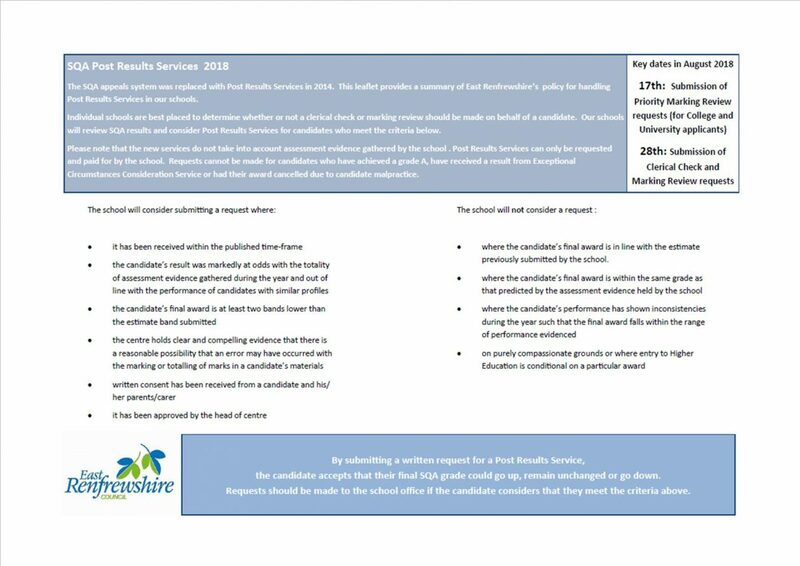 Any pupil who did not receive this should collect their copy from the school office. In addition, please find a copy of the letter and booklet here. 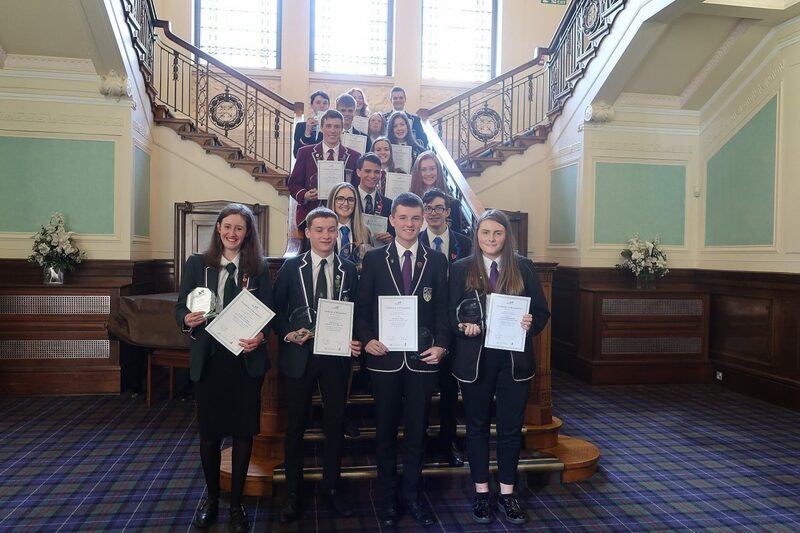 Congratulations to all of the Head Boys and Head Girls across East Renfrewshire who were awarded with their certificates and trophies today. 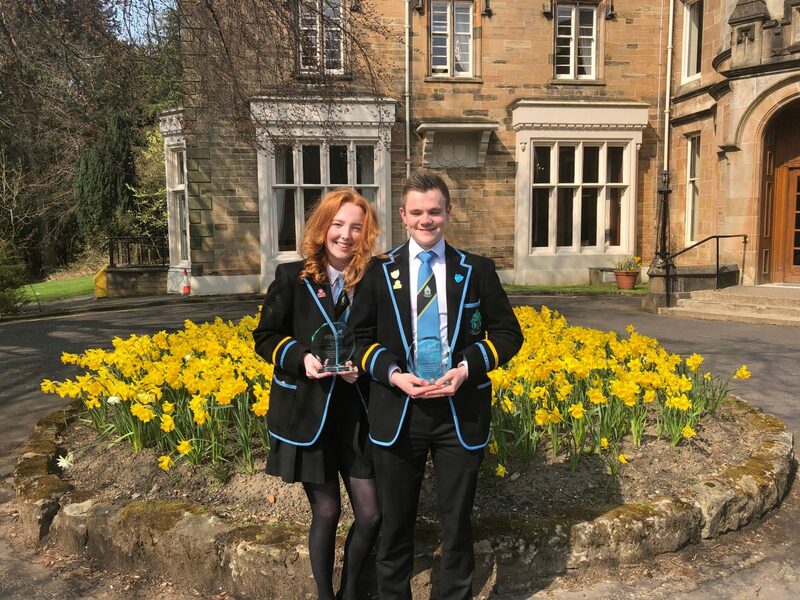 Thank you to Max and Catrin who have been outstanding in their role for the current S6. Well done! This is a reminder that Parents/carers are invited to attend a parent information evening at 7.00pm on Wednesday 17th April in The Street area of the school. 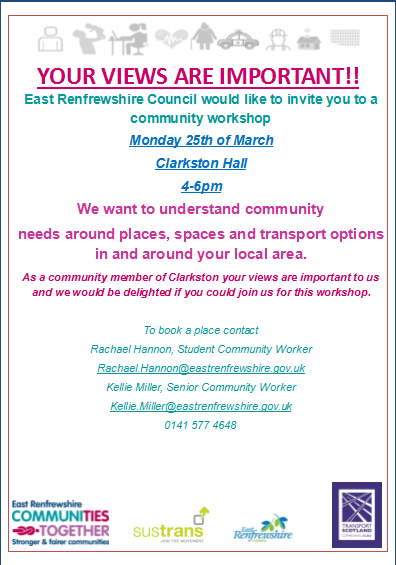 It would be helpful if pupils also attend this meeting, if possible. Information about the trip will be provided by school staff and the travel company (Equity), and important paperwork will be issued for completion. 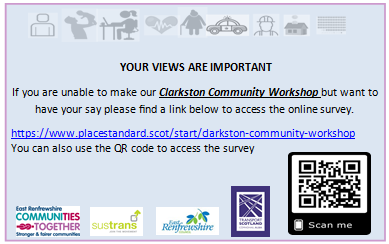 Please contact Mr Allan if you require any additional information. Good luck to Mr McKenna who is running his first marathon to raise money for Classrooms for Malawi. he is running the marathon i Manchester on Sunday 7th April. 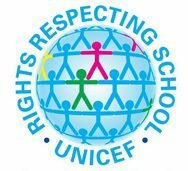 All money rasied will be used to fund projects with Classrooms for Malawi. Mr McKenna can be sponsored here. Good luck! Congratulations to Matthew Convery (S2) who is our Champion Chess Player 2019! Matthew didn’t lose a single game throughout the tournament, beating S1-S6 pupils to gain his title, which he just missed out on last year! Well done also to Jonah Griffiths (S3) for achieving 2nd place and Cameron Griffiths (S6) for achieving 3rd place. Thanks to all our players this year, it’s the biggest and longest tournament yet! Thank you to Cameron for organising this year’s tournament. We also wish him all the best for his future career as a computing scientist as he begins studying at Cambridge University later this year. All S3 pupils have been issued with the S3 examintaion timetable which can be viewed here as well as in the pupils section on the school webiste.